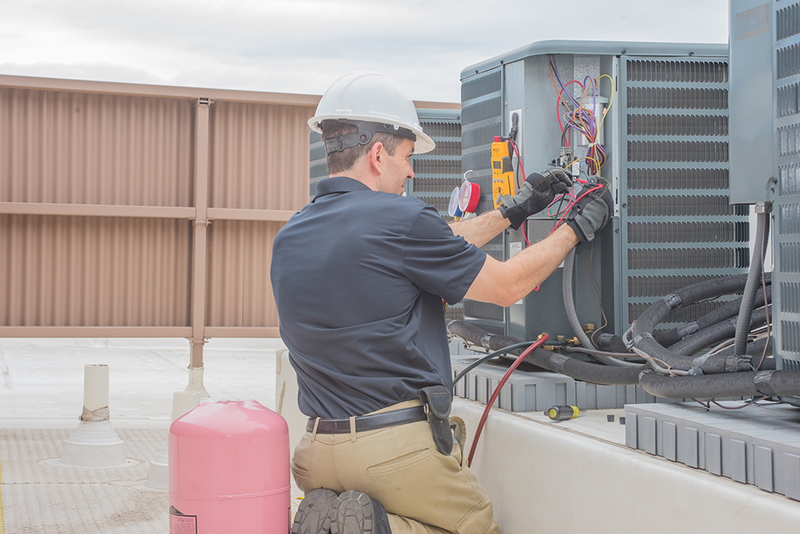 We are truly dedicated to providing you with HVAC service and repairs you can depend on. Make sure you are prepared for anything mother nature throws at you! 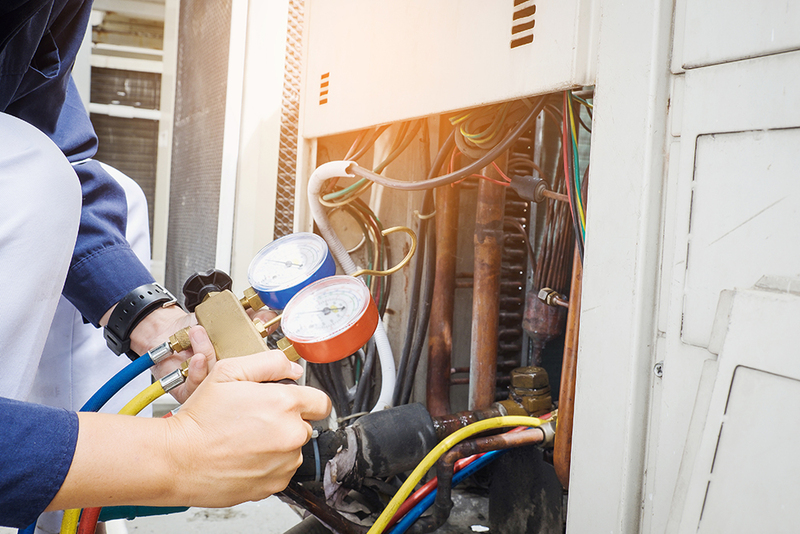 Shamrock Service Company offers Heating AND Cooling checks for only $90! 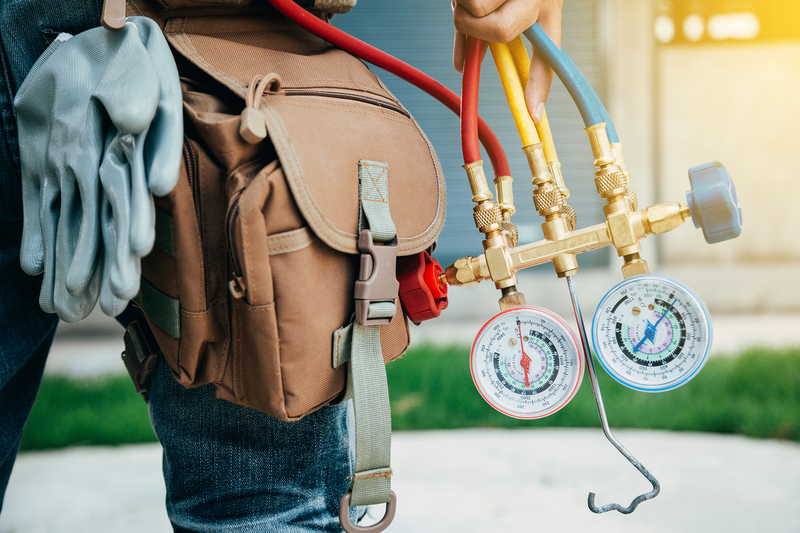 With your $90 Heating and Cooling System check, we will send one of our 5-Star Technician’s to your home to inspect your home’s heating AND cooling system to make sure you are prepared whatever mother nature throws at you! 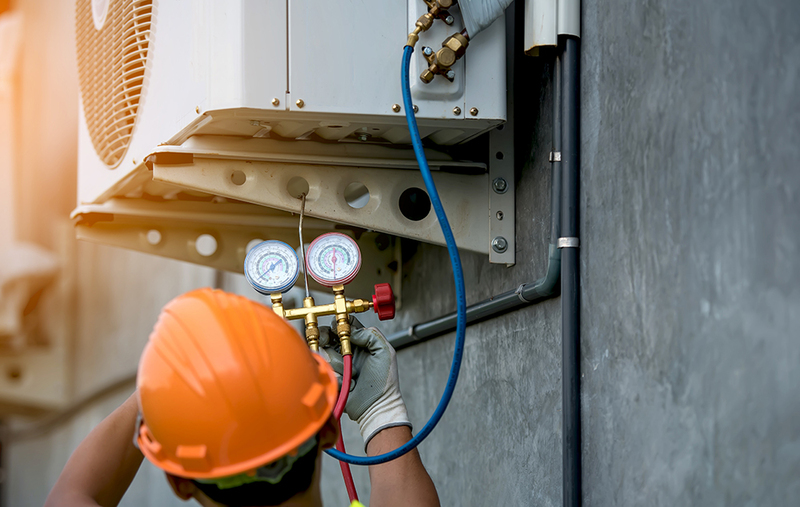 Specializing in residential and commercial branded AC installation, Shamrock Service Company is dedicated to keeping clients in Maryland and surrounding areas nice and cool. No job is too big or small, and we aim to deliver complete customer satisfaction on every project we undertake. We also offer a wide selection of top air conditioner brands and models at affordable prices to meet your specific needs. The foundation of Shamrock’s business has been the traditional general construction approach. However, when combined with our preconstruction services, you get the best of both worlds. The value of working withShamrock is our ability to carry a given project from its concept through to its completion. Our capabilities are far reaching. 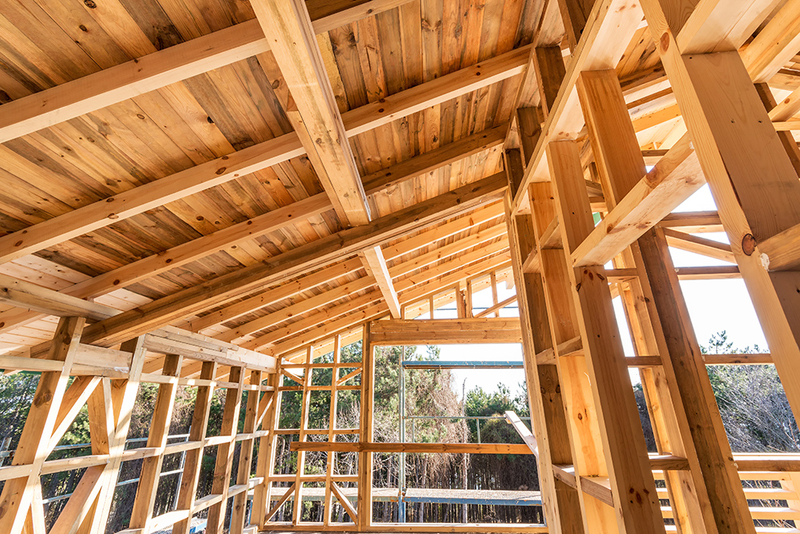 From initial site preparation and general construction services, to fine tuned finishing details, we are able to provide a full spectrum of specialty services to fit your needs.